Education without sports is incomplete. 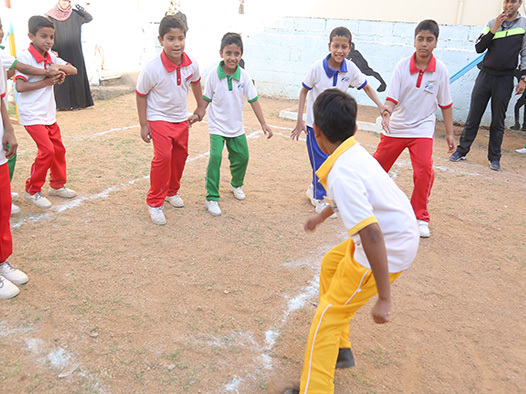 At IFS, we offer facilities for students to participate in sports activities. We organize various inter-school and intra-school sports competitions, in addition to celebrating Annual Sports Day.